Clarion’s Manchester Caravan and Motorhome Show has reported a 42 per cent year-on-year visitor increase at its new home at EventCity. The organiser claimed 31,489 visitors attended this year’s consumer show from 19 to 22 January including 8,000 on its opening day, more than double that recorded in 2011. 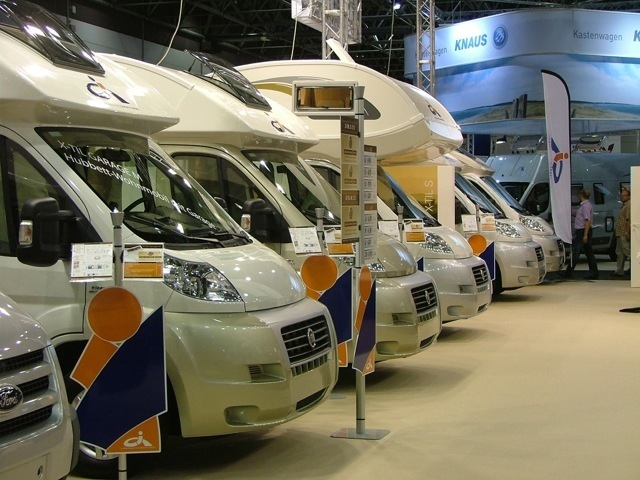 The Caravan and Motorhome Show was formerly held at Manchester Central but relocated this year in order to increase floor space by 50 per cent. Clarion show director Sam North confirmed the organiser’s intention to return to EventCity in 2013 and said 70 per cent of this year’s exhibitors have rebooked for next year. He pointed out the show’s largest exhibitor, Swift Group, doubled its sales performance this year and took £4m in sales as a result of the new move and the release of several new models. 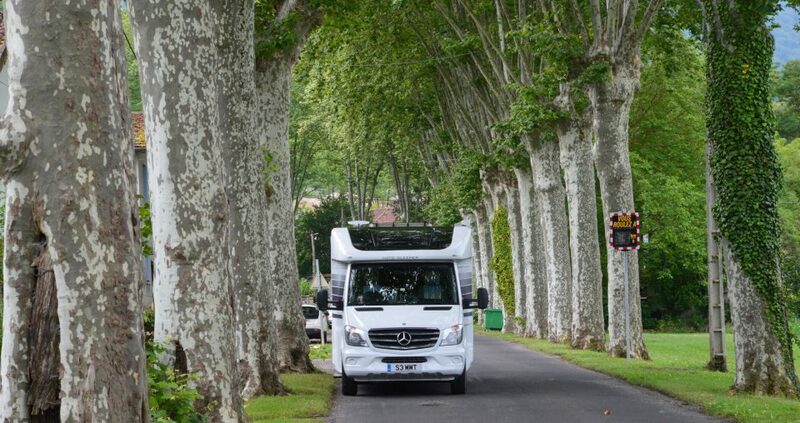 This year’s show was co-located with the Destinations, the Holiday and Travel Show, which brought 3,000 visitors to Motorhome and Caravan, Clarion said. “We are extremely pleased with the response to our expanded show and new Manchester venue,” North said. “There is a substantial caravan and motorhome community in the North West and the queues outside the doors before the show even opened was a clear sign there is a real demand for such a show. This was the first time EventCity at the Trafford Centre had held such a major consumer exhibition. We had some small technical event issues initially but these were soon rectified and we are absolutely confident it will make an excellent venue in 2013 – particularly now that the caravan and motorhome community can see it was such a success”. EventCity MD Andy Orr said the venue looked forward to working with Clarion to produce several more events.